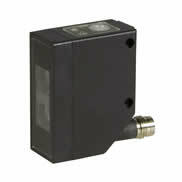 Photoelectric sensors can detect objects by interrupting or reflecting their own light beams. Therefore these sensors belong to the category of position sensors. 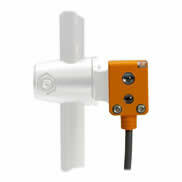 It is distinguished between light barriers as through-beam and retro-reflective as well as diffuse reflection sensors. 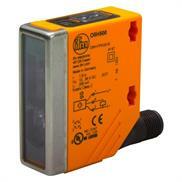 Through-beam sensors transmit the light beam in only one direction. 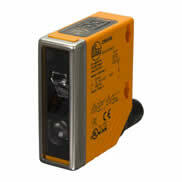 Therefore transmitter and receiver are incorporated in different housings, i.e. there is no reflection to the transmitter. 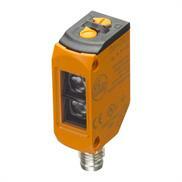 As with retro-reflective sensors, transmitter and receiver are incorporated in one component. The transmitted light beam is reflected to the receiver by a reflector. 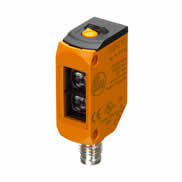 As with diffuse reflection sensors, this principle is similar because again transmitter and receiver are in one housing. As opposed to the retro-reflective sensors, no reflector is needed for the reflection. Any object will do. Therefore the range of diffuse reflection sensors depends to a large extent on the object surface and the degree of reflection. 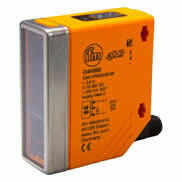 Automation24 offers you many light barriers and diffuse reflection sensors at low prices. 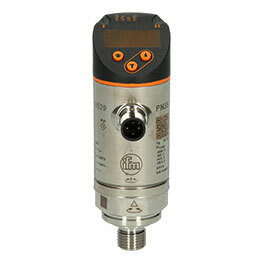 Renowned manufacturers such as ifm electronic and DATALOGIC offer top quality in this product range. On the basis of this mix of manufacturers we can offer a wide range of photoelectric sensors. It covers basicline products for standard applications up to light barriers and diffuse reflection sensors for applications with very complex and extensive requirements. 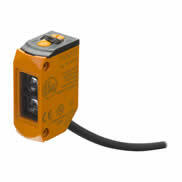 The offered portfolio of photoelectric sensors includes transmitter and receiver for through-beam sensors, retro-reflective sensors and diffuse reflection sensors with and without background suppression. 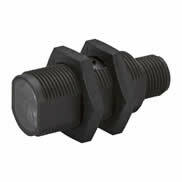 The cable and connector units are available in rectangular and threaded designs with ranges up to 80m. 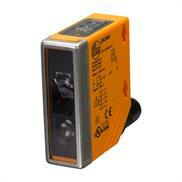 Automation24 offers you light-on, dark-on and correspondingly programmable light barriers. 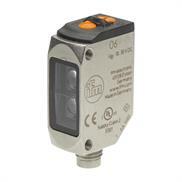 The protection ratings range from IP67 to IP69K which ensures that the sensors can be used in a variety of environmental conditions. All light barriers are available in stock and can be filtered online to meet your specific requirements. 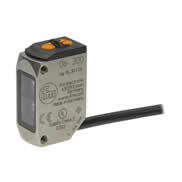 At Automation24 you find a large selection of light barriers and diffuse reflection sensors at very favourable prices. Select the sensor suitable for you application now!